The Board of Supervisors of the Company comprises six members, includingtwo employee supervisors, appointing one chairman and one vice chairman. Mr. Gu Shisheng, born in January 1964, is a professor level senior administrative officer with a master degree, is the vice chairman of the Supervisory Committee of the Company and the employee Director, a member of the Party’s standing committee and chairman of the trade union of Yankuang Group. Mr. Gu joined the predecessor of the Company in 1979. He served as the deputy party committee secretary of Xinglongzhuang Coal Mine of Yankuang Group in 1996 and the party committee secretary of Xinglongzhuang Coal Mine of the Company in 2002. He served as the deputy secretary of the Discipline Inspection Commission and the director of Supervision Department of Yankuang Group in 2003. He was appointed as the chairman of the trade union of Yankuang Group in January 2014 and an employee director and member of the Party’s standing Committee in December 2015. He served a Supervisor of the Company in May 2014 and vice chairman of the Supervisory Committee of the Company in July 2015. Mr. Gu graduated from the Party School of Shandong Provincial Communist Committee. Mr. Zhou Hong, born in May 1970, is a university graduate and a holder of the bachelor’s degree of economics. Mr. Zhou is qualified senior accountant, senior economist and Tier 1 human resources manager. Mr. Zhou joined the predecessor of the Company in 1994. He served as the chief economist of the human resources department of Yankuang Group in August 2006, the deputy head of the human resources department of Yankuang Group in August 2009, the head of the human resources department of Yankuang Group in June 2012, the head of the operation and management department of Yankuang Group in March 2014, the head of the organizational department of Party Committee (Human Resources Department) in November 2015, the staff supervisor of Yankuang Group in December 2015 and the assistant of general manager of Yankuang Group in June 2016. Mr. Zhou graduated from China Coal Economics Institute. Mr. Meng Qingjian, born in February 1962, is a senior accountant, bachelor degree holder, is a Supervisor of the Company and the director of the Finance Management Department of Yankuang Group. Mr. Meng joined the predecessor of the Company in 1981, and was appointed as the chief accountant and the vice director of Finance Department of Yankuang Group in December 1999 and June 2002, respectively. He was appointed as the vice director and the director of the Finance Management Department of Yankuang Group in October 2008 and January 2014, respectively. He was appointed as the Supervisor of the Company in June 2016. Mr. Meng graduated from Party School of the Central Committee of C.P.C. 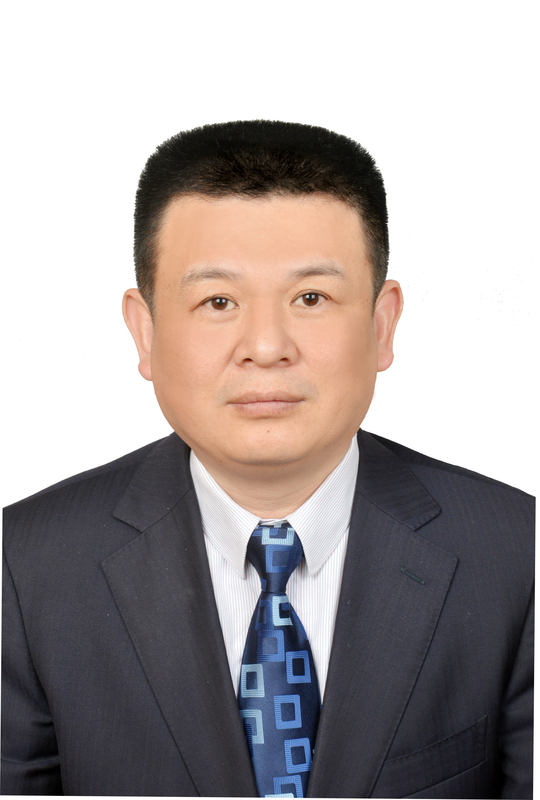 Mr. Zhang Ning, born in October 1968, is a senior accountant and international financial manager with an EMBA degree. Mr. Zhang joined the predecessor of the Company in 1991. He served as the accountant in the financial department of Yankuang Group in September 2006, the deputy head of the financial department of Yankuang Group in July 2008, the assistant director of second division of China Development Bank Corporation Shandong Branch in August 2011 and the deputy head of financial management department of Yankuang Group in June 2012. He has been the head of the audit and risk management department of Yankuang Group since January 2016. Mr. Zhang graduated from Tianjin University of Finance and Economics. 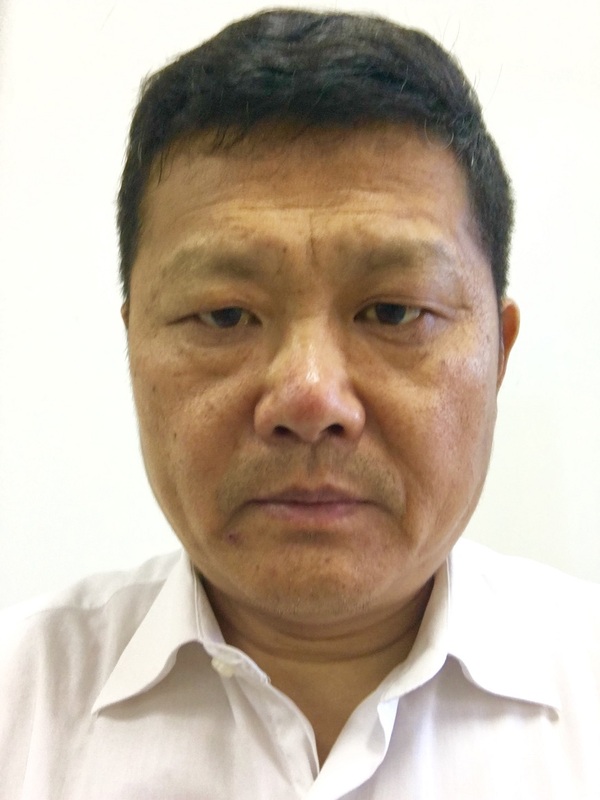 Mr. JIANG Qingquan, born in December 1963, a professor-level senior administrative officer and engineer with amaster’s degree, is the employee Supervisor and the secretary of the discipline inspection commission of the Company. Mr. Jiang joined the Company’s predecessor in 1984 and served as the office director of safety supervision bureau of Yankuang Group in 1994 (worked in personnel division of Yankuang Group from November 1996 to September 1997). 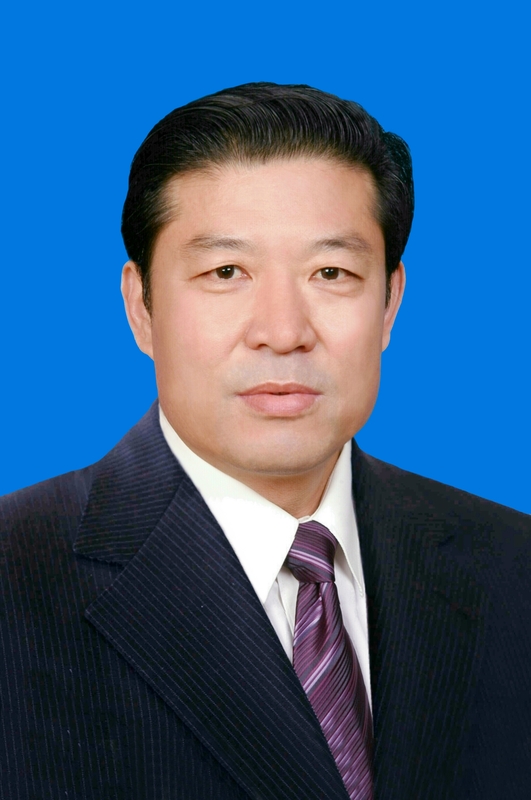 He served as the vice president of Yankuang Group General Hospital in 1997 (worked in organization department ofYankuang Group from June 1999 to January 2000). He served as the secretary of Party committee and vice director of the railway transportation department of Yankuang Group in 2000. He served as the head and the 16 secretary of Party committee of the railway transportation department in 2004. He was appointed as the general manager assistant of the Company in 2012 and the chairman of the trade union of the Company in March 2014. He was appointed as an employee Director in April 2014. Mr. Jiang was appointed as the secretary of the discipline inspection commission of the Company in April 2016, and he was appointed as the employee Supervisor in June 2016. Mr. Jiang graduated from the Qufu Normal University and the Party School of Shandong Provincial Communist Committee. Mr. Tang Daqing, born in May 1963, is a senior economist with a bachelor degree, who is currently a member of the party committee, a deputy party secretary, a secretary of discipline inspection commission and the chairman of the labor union of the Company's Jining No. 3 Coal Mine. Mr. Tang joined the predecessor of the Company in July 1987. He was appointed as the deputy director of the corporate management department of Yankuang Group Company Limited in September 2006 and was appointed as a member of the party committee, a deputy party secretary, a secretary of discipline inspection commission and the chairman of the labor union of the Company's Jining No. 3 Coal Mine in March 2014. Mr. Tang graduated from China University of Mining & Technology.